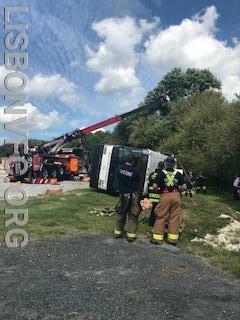 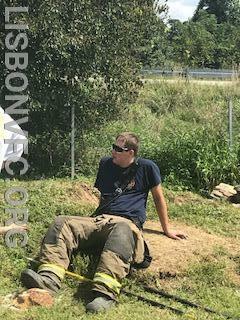 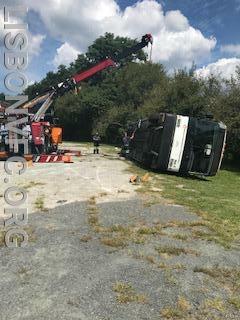 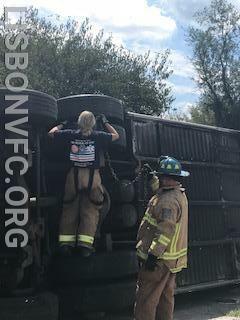 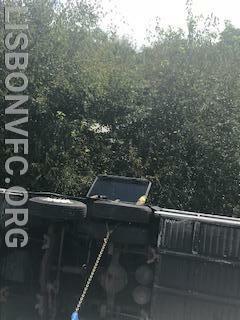 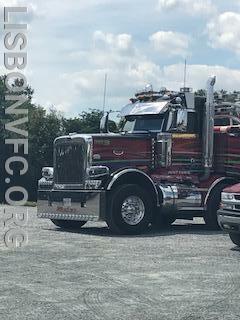 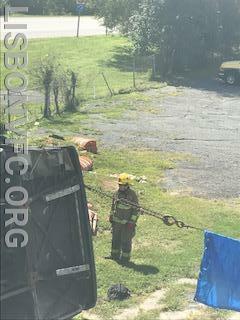 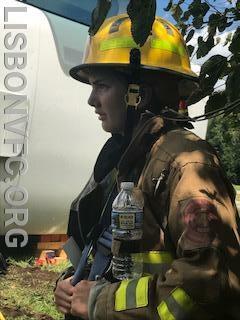 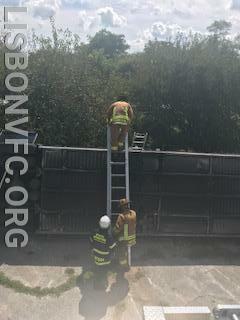 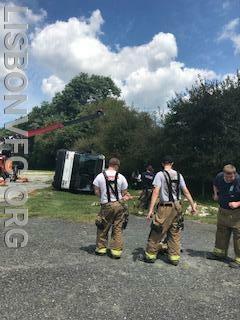 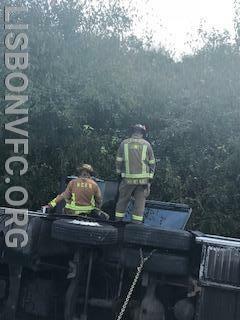 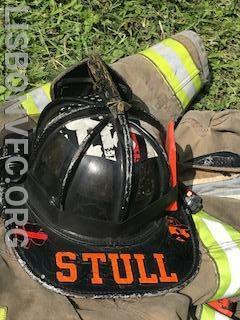 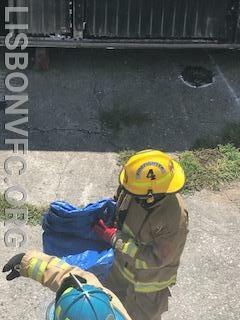 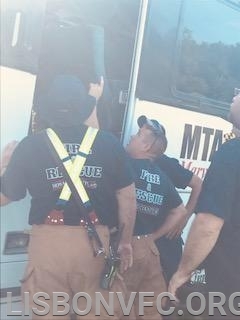 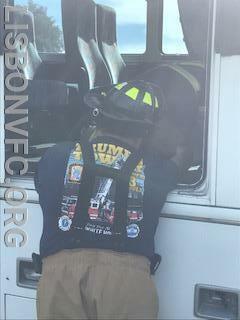 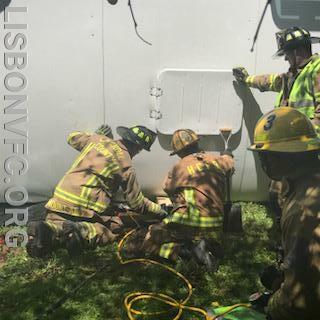 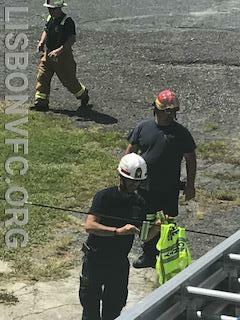 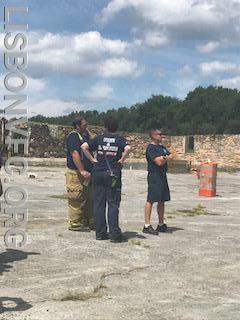 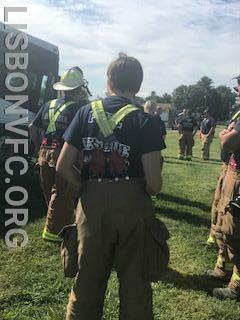 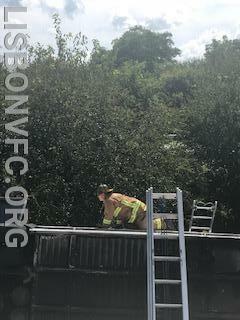 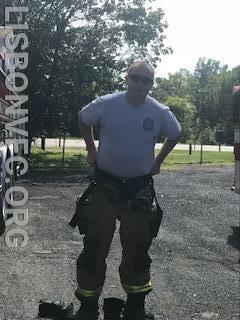 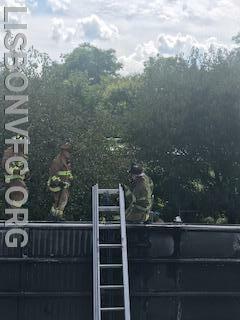 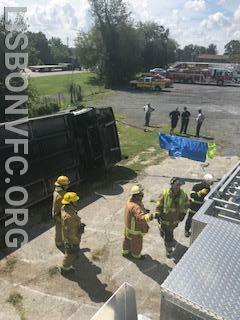 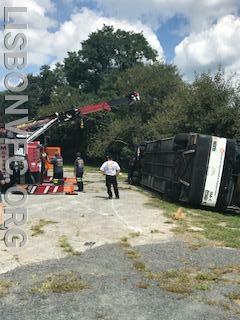 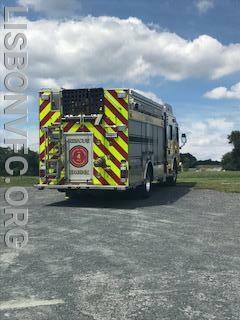 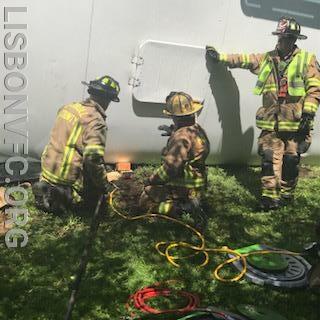 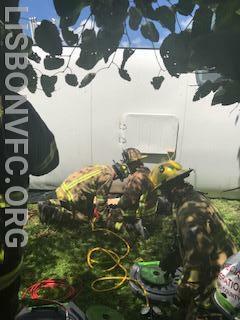 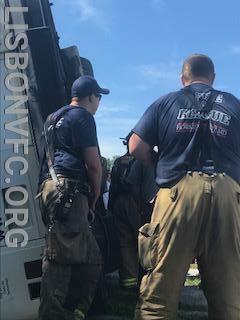 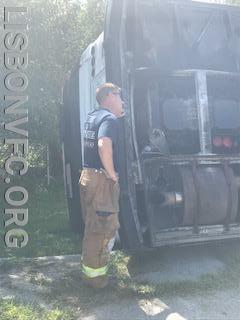 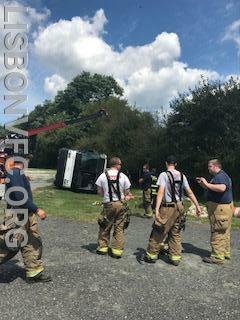 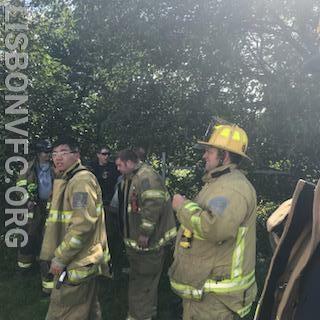 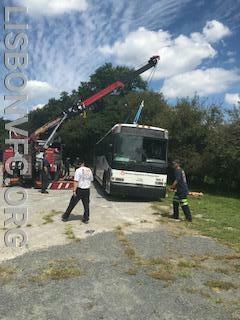 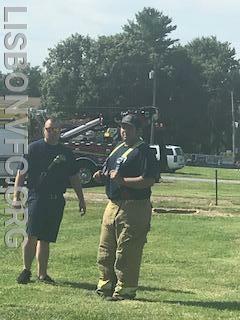 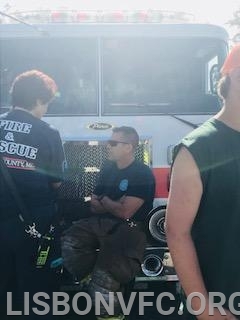 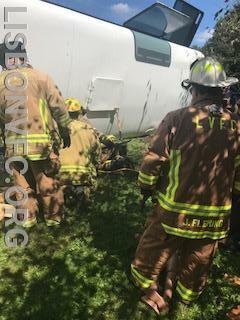 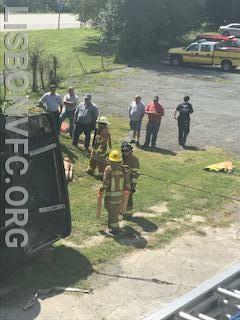 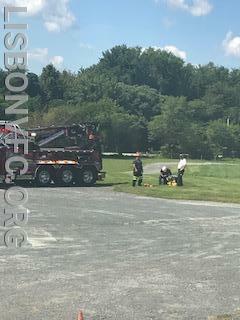 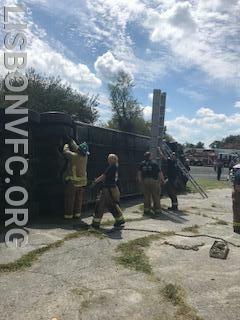 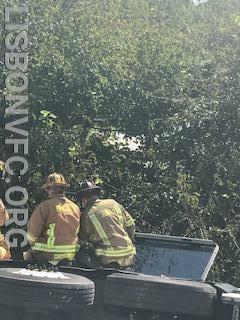 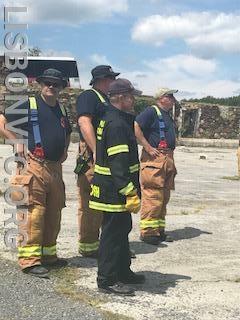 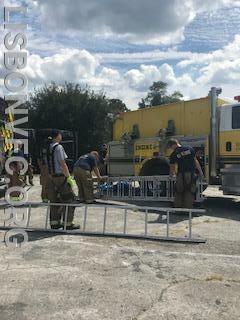 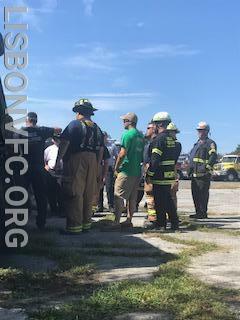 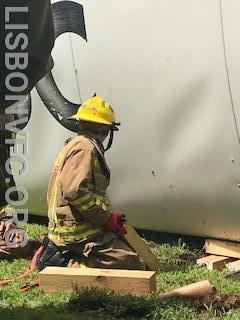 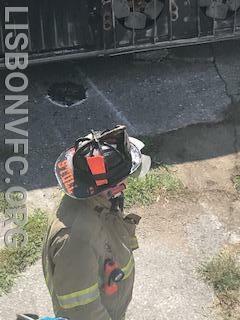 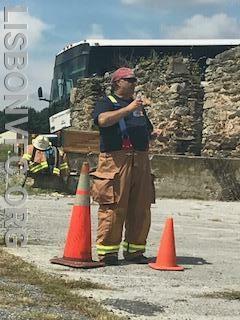 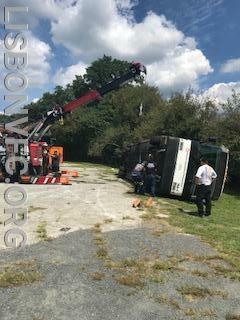 On Saturday July 25th Lisbon VFC hosted a heavy rescue class at the new firehouse property. 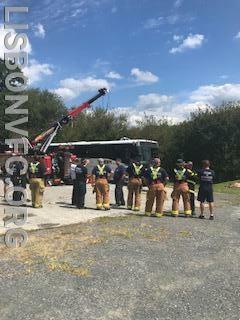 We received several donated transit busses from Maryland Transportation Authority (MDTA) and hosted a training with surrounding companies. 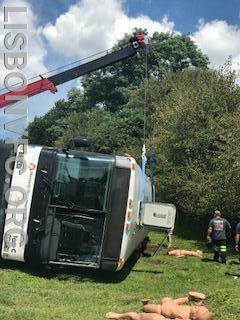 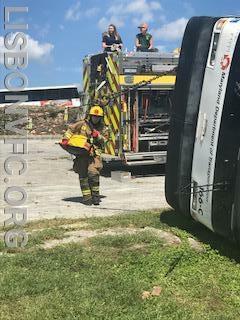 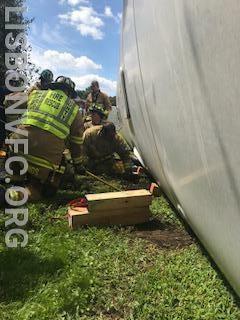 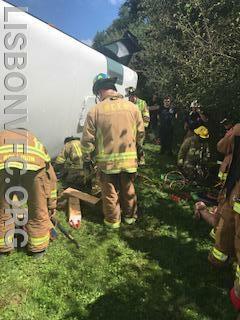 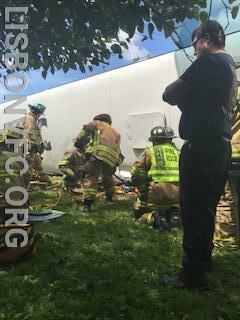 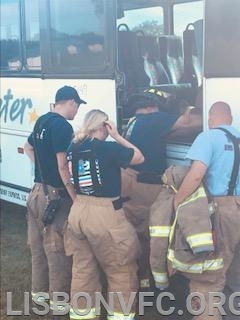 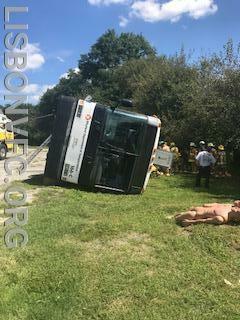 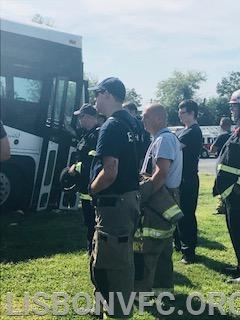 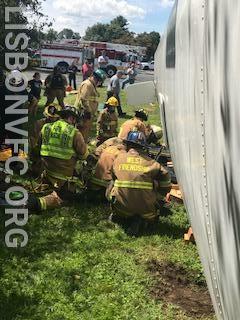 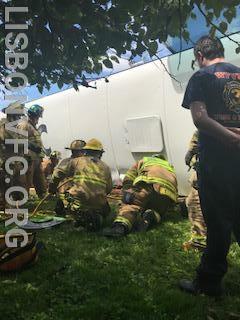 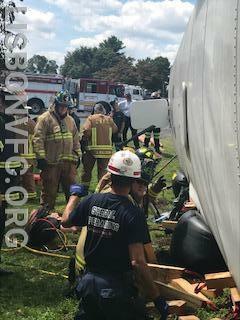 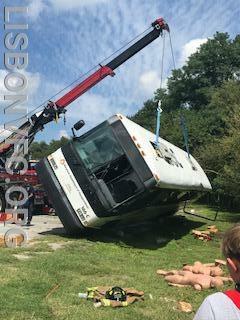 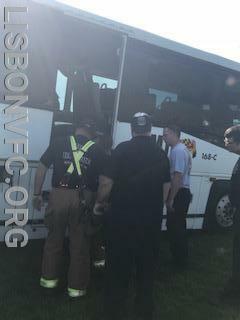 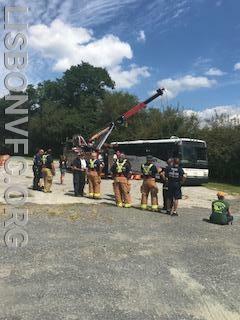 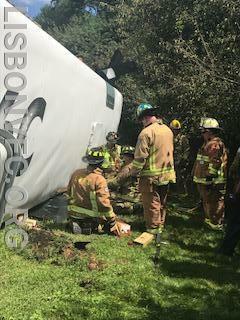 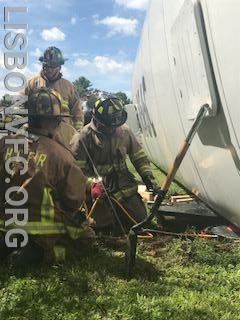 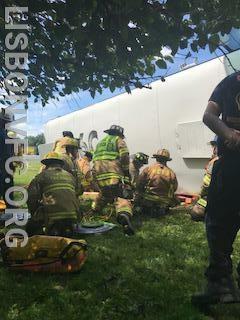 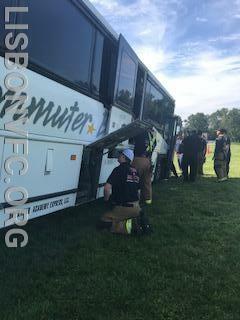 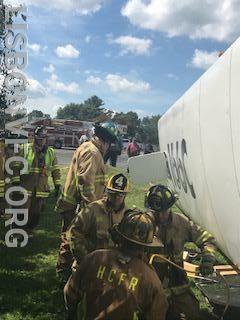 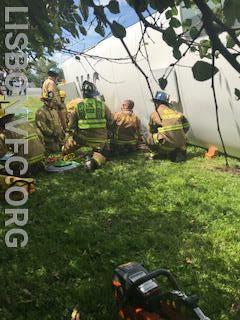 The crews ran through several scenarios including a bus on its side and a vehicle pinned under the rear of a bus. 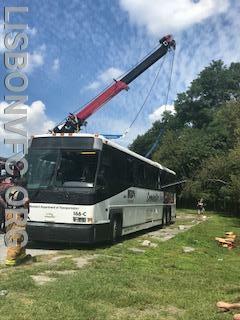 We would like to thank Morton's Towing and Recovery for assisting with their expertise in heavy vehicles and rigging. 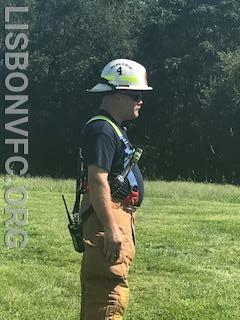 We would also like to thank Mission BBQ for donating lunch for 50 people. 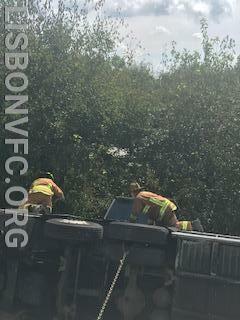 Crews from Lisbon, Mt. 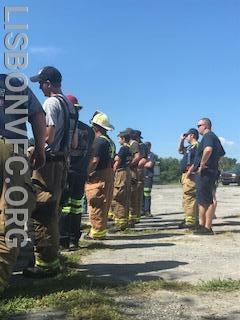 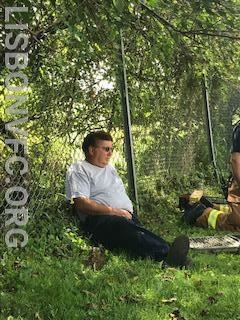 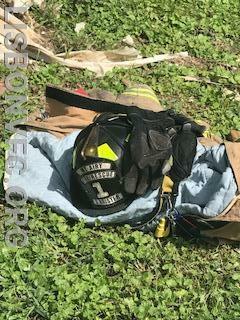 Airy, West Friendship, Savage, and HCDFRS all participated. 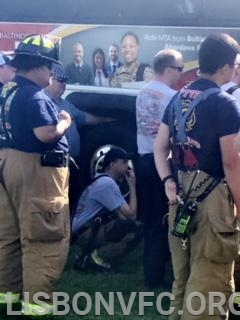 Photo Credit goes to Lisa Rollison, Senior advisor to the Juniors.